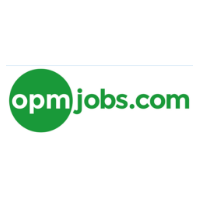 OPM is a specialist recruitment consultancy operating in the games and interactive entertainment industries. OPM celebrate 20 years in business this year, in that time they've established a diverse portfolio of clients and candidates from all corners of the globe, having placed candidates in 31 countries. Their sales team is split into designated divisions that are specialised to a particular job function within the game-making process, publishing and after-sales, so each of OPM's consultants are an expert in their specific sector.